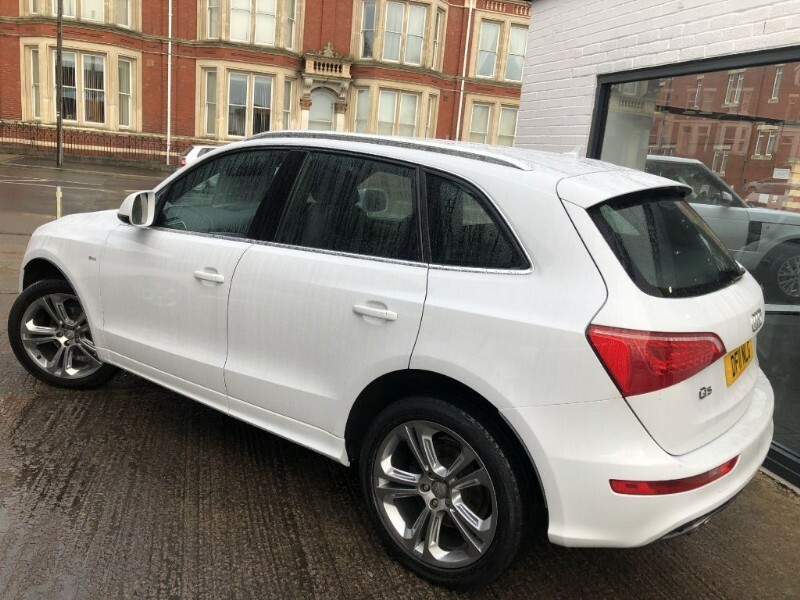 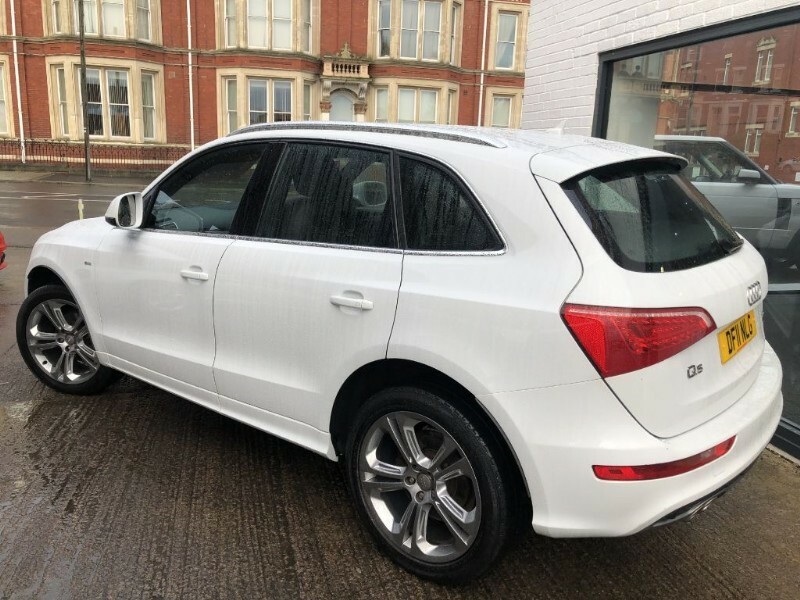 This is a superb looking Audi Q5 in White. 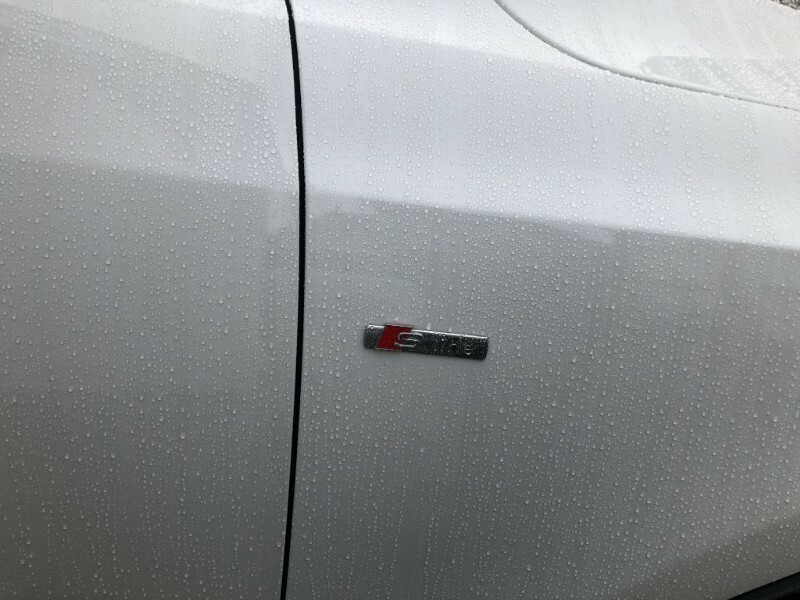 Only 50,681 miles with Full Service History. 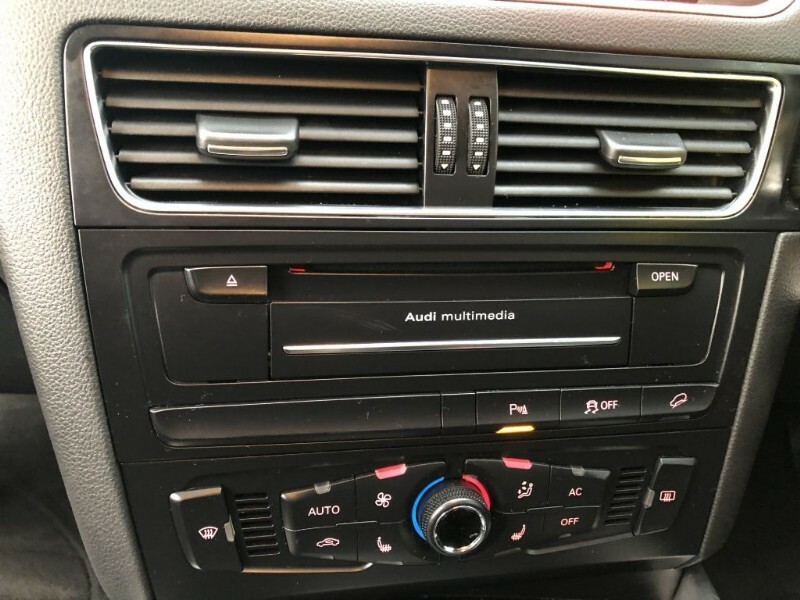 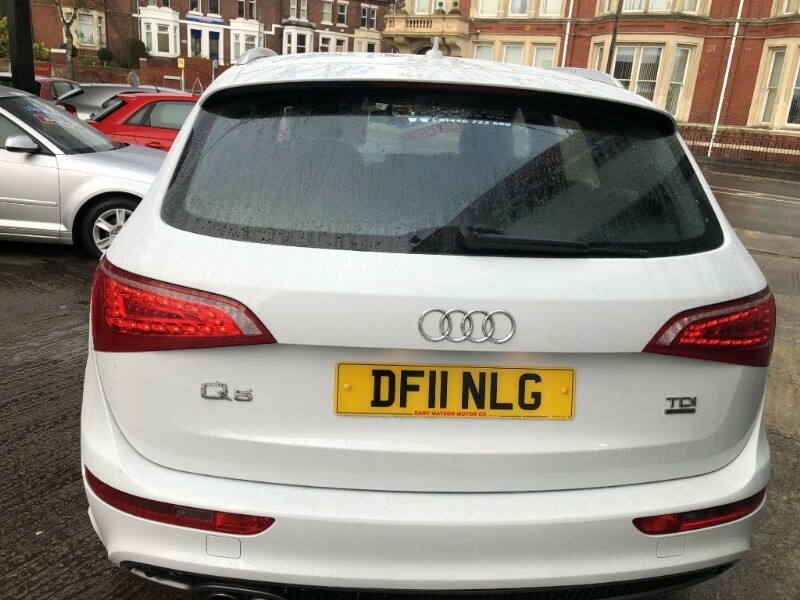 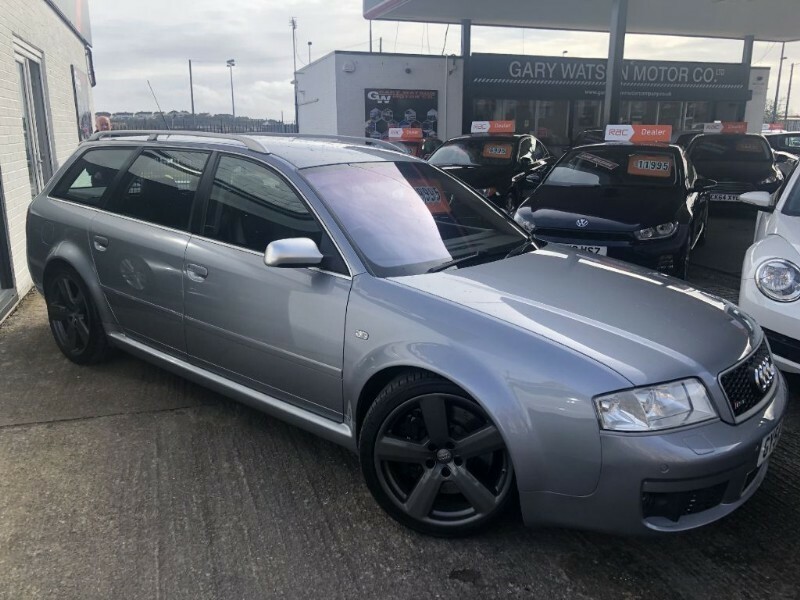 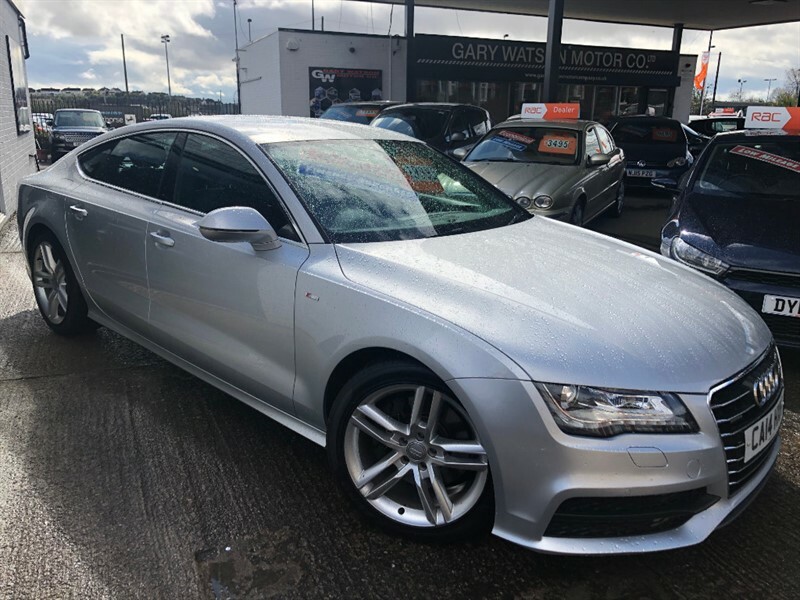 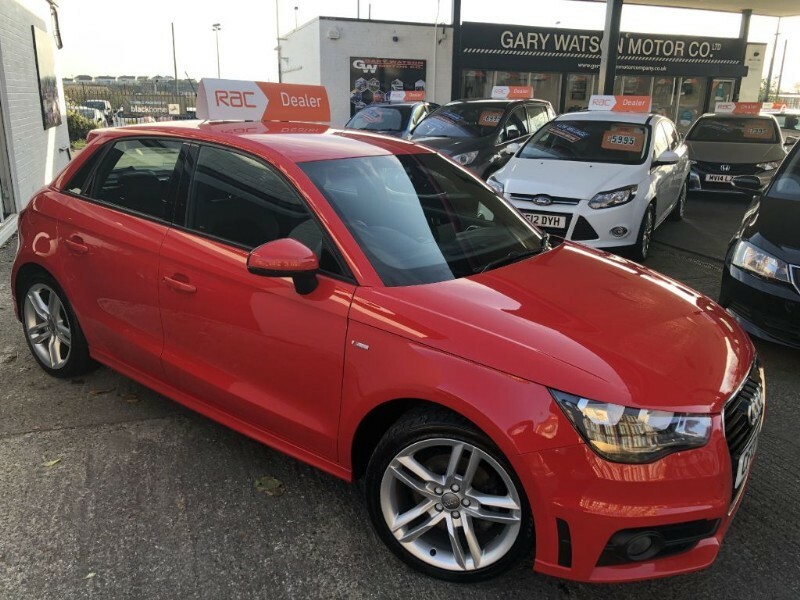 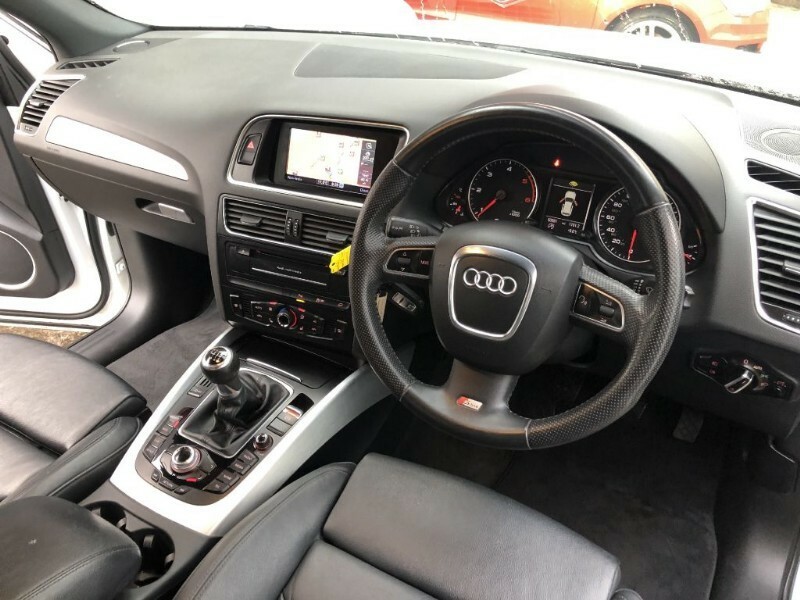 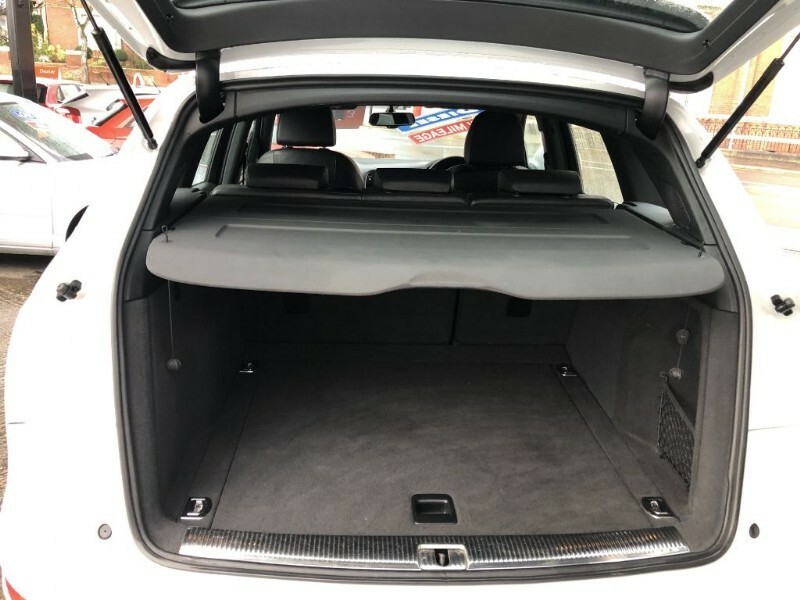 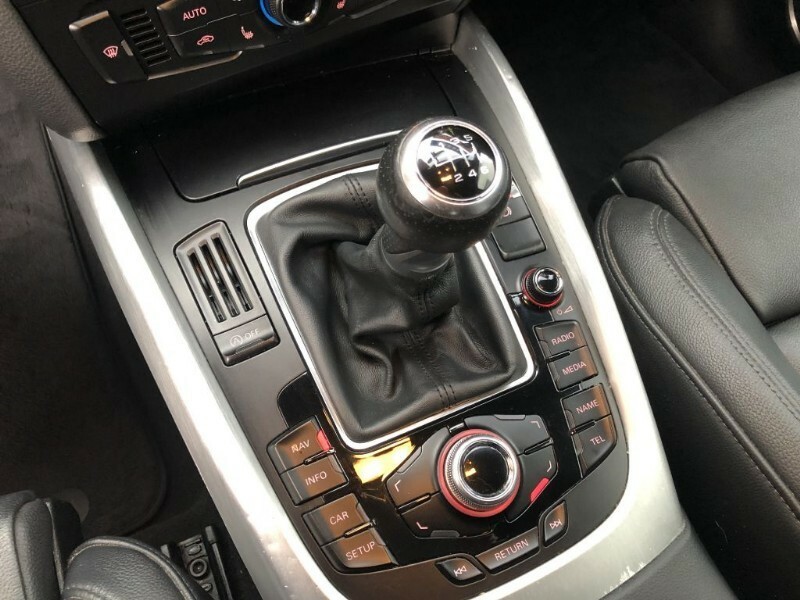 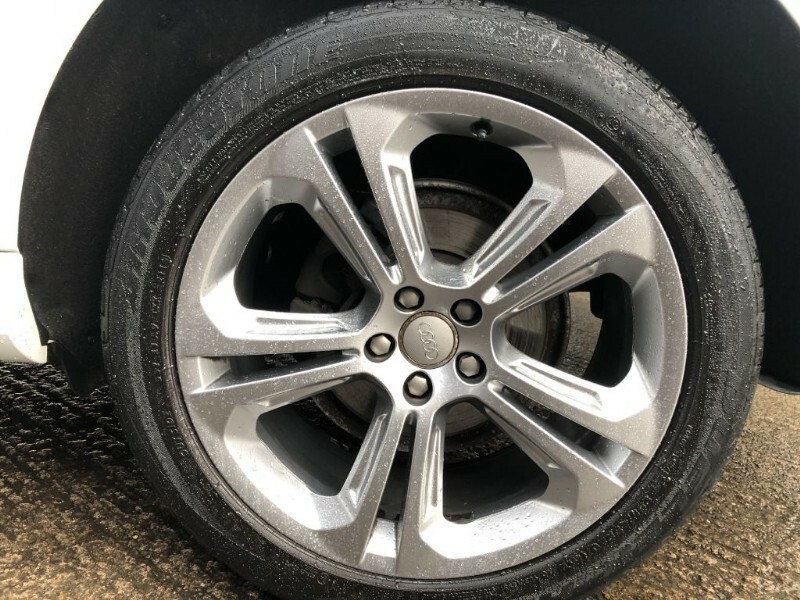 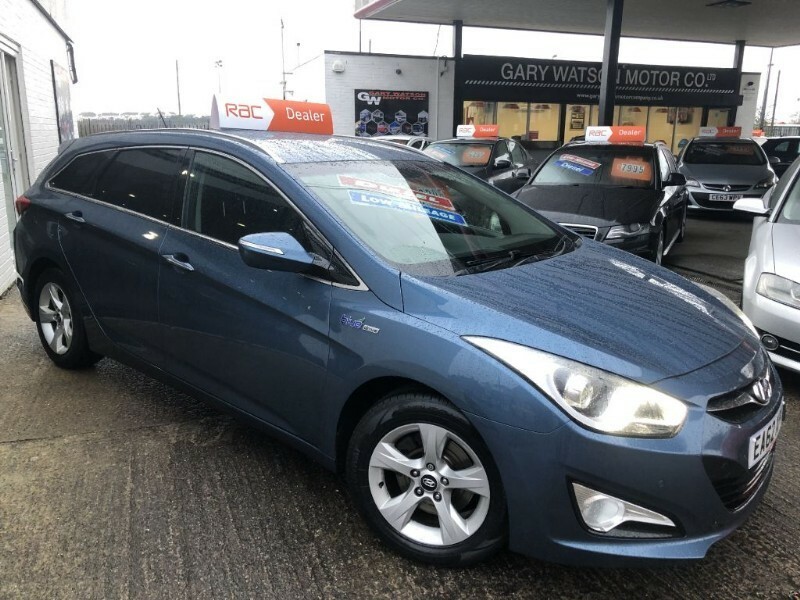 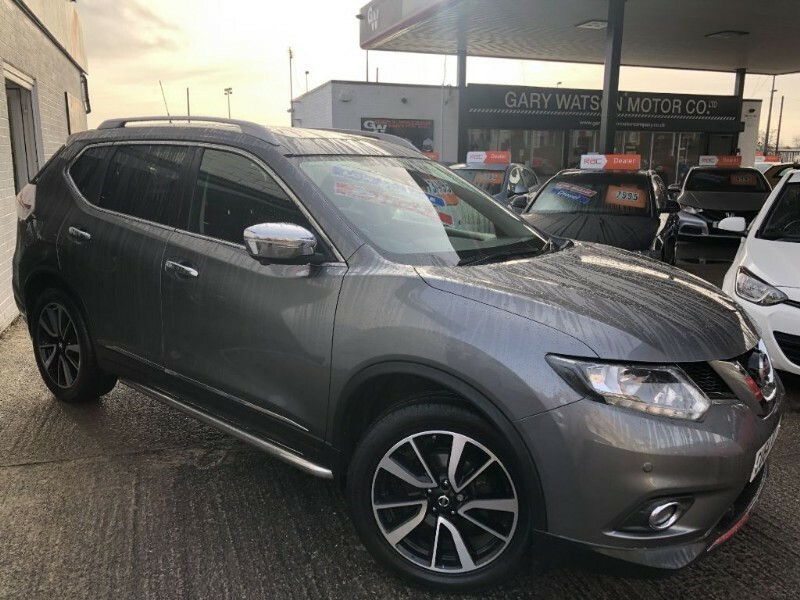 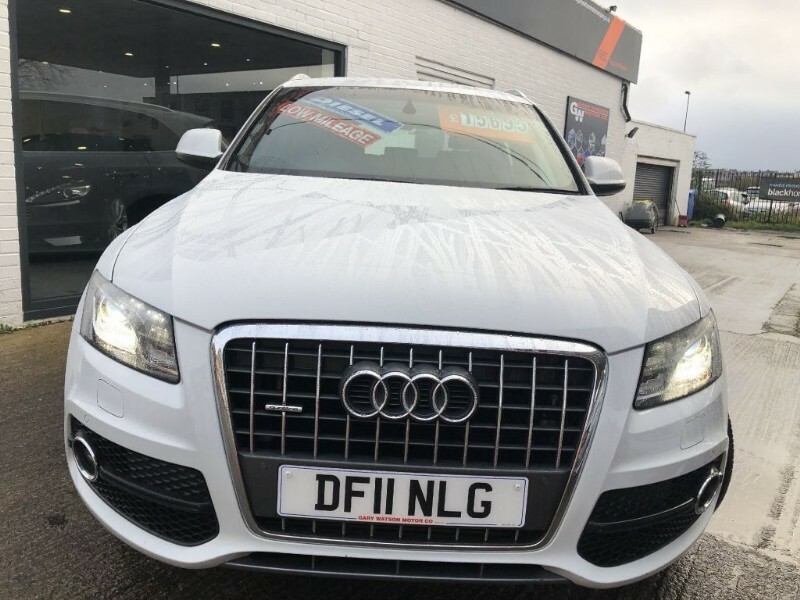 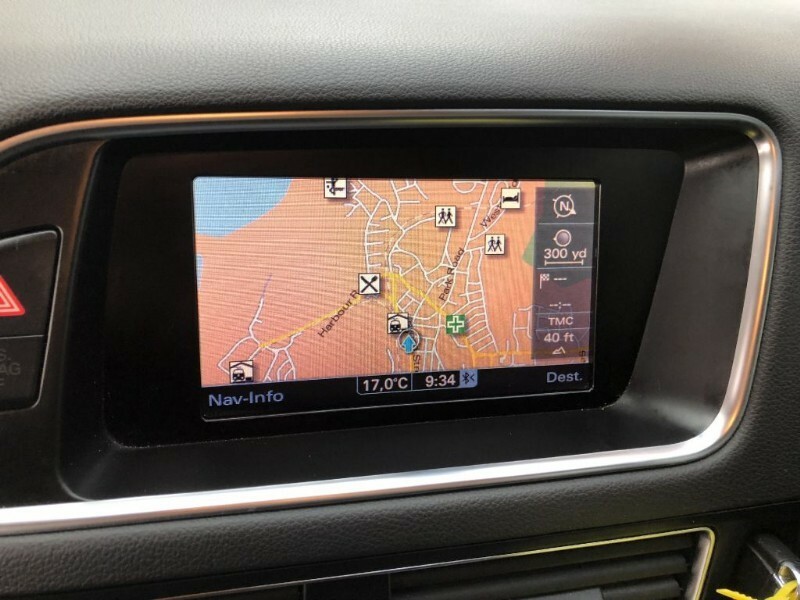 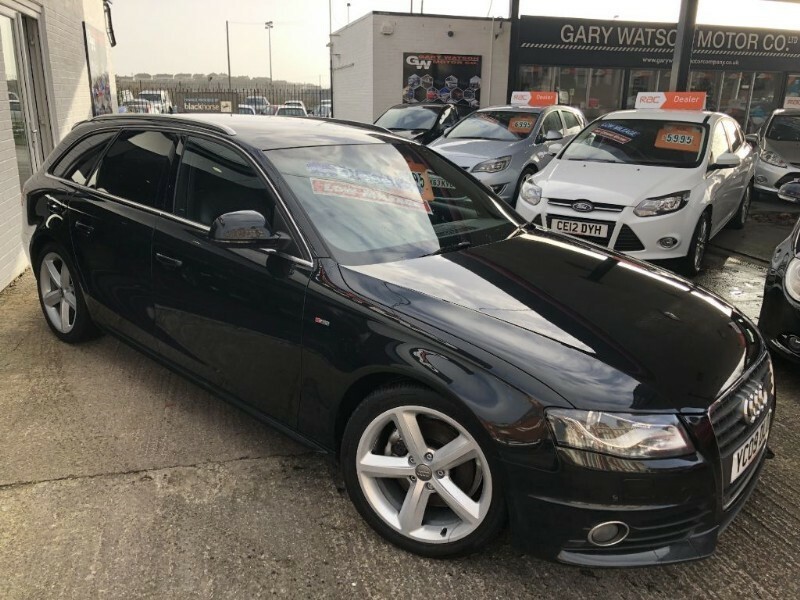 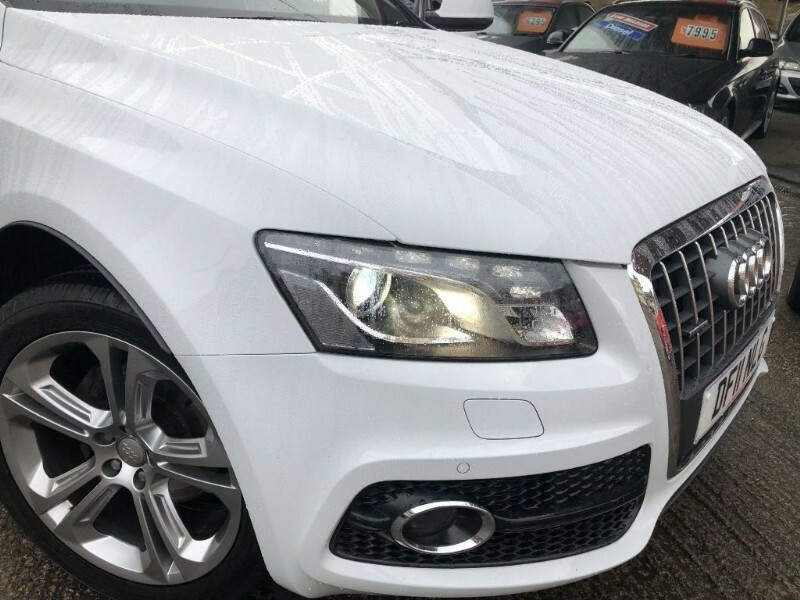 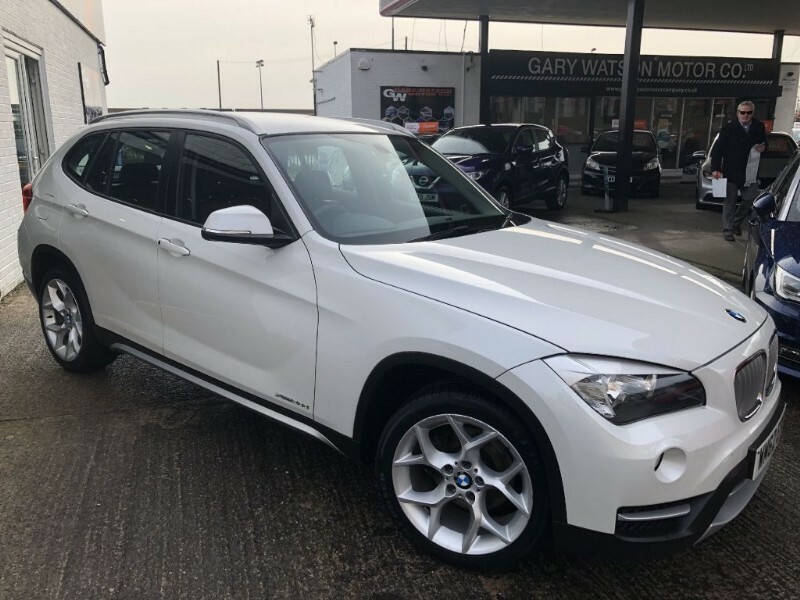 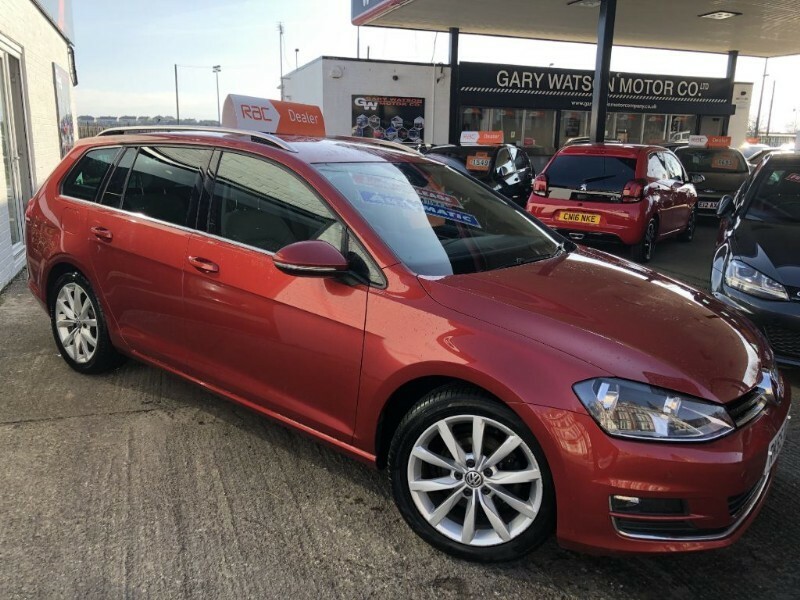 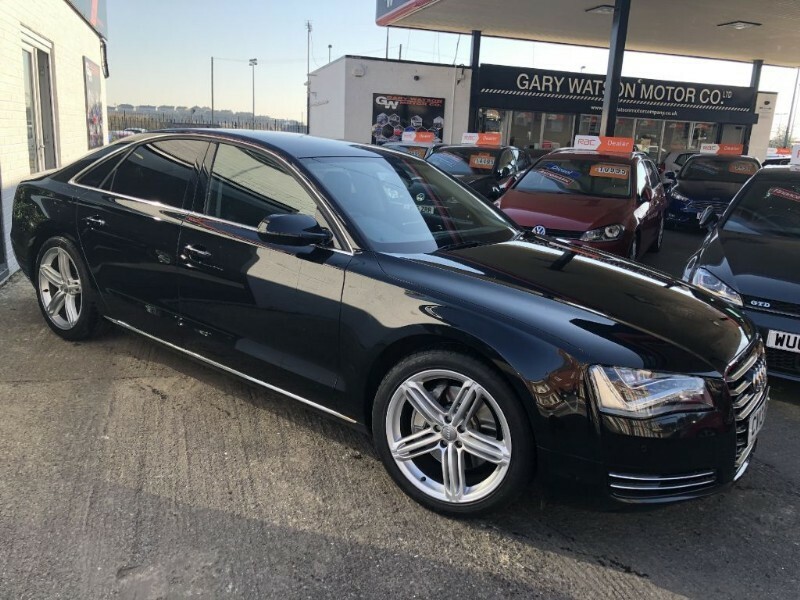 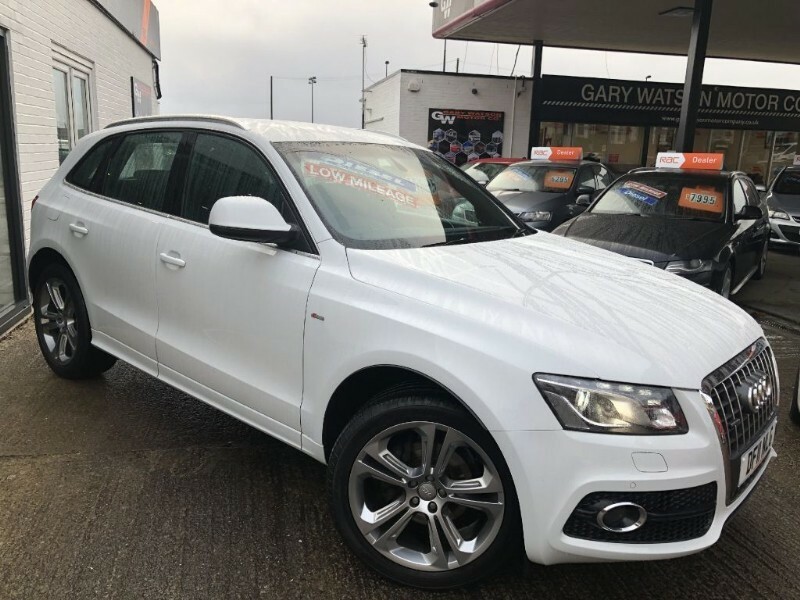 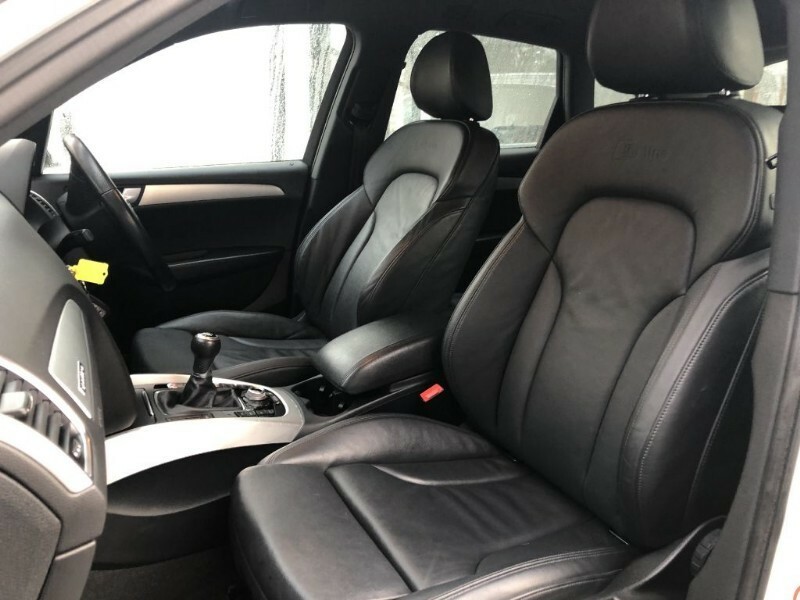 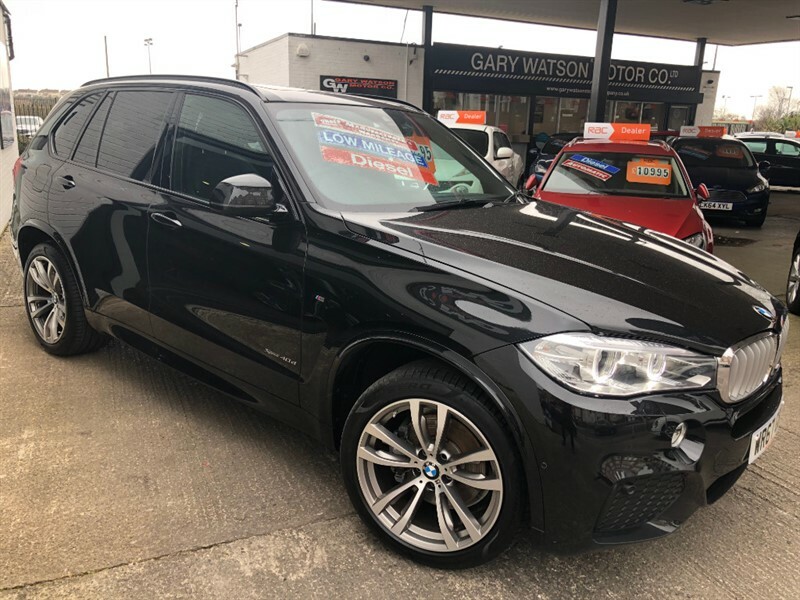 The Car has some very nice features including Satellite Navigation, Black Leather Heated Seats, Audi MMI , 20" Alloy Wheels, Electric Folding Mirrors, Hill Descent and Start Stop. 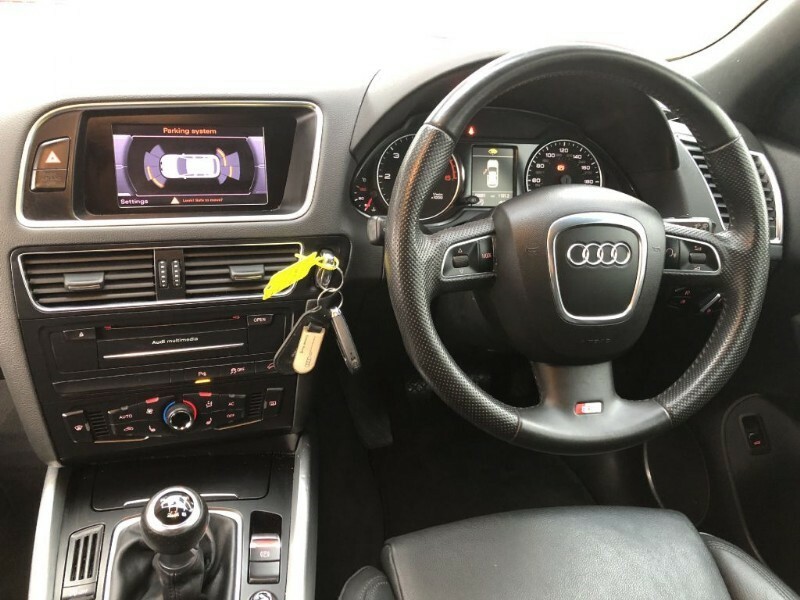 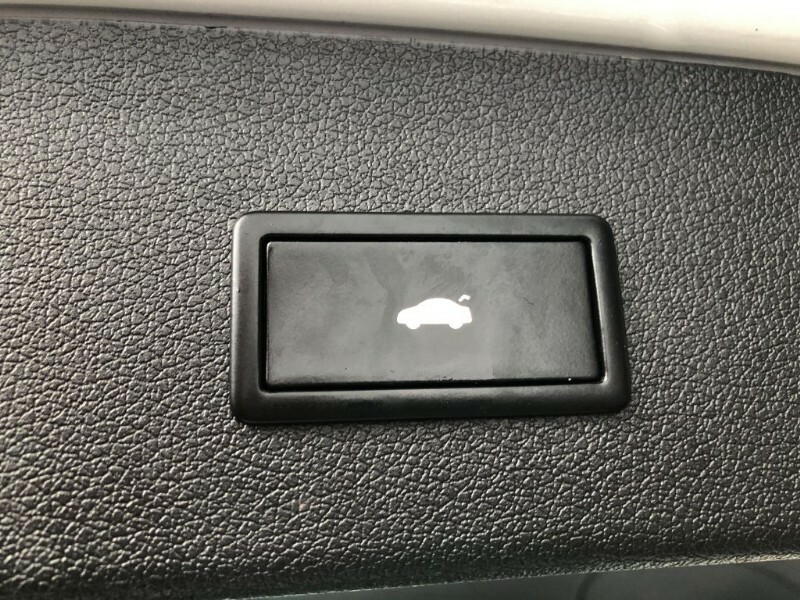 This Vehicle has 2 Keys and in very nice condition.